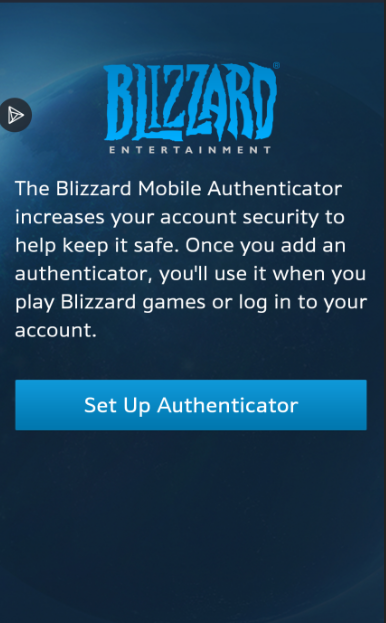 Please click this link to download Blizzard Authenticator on your mobile device. 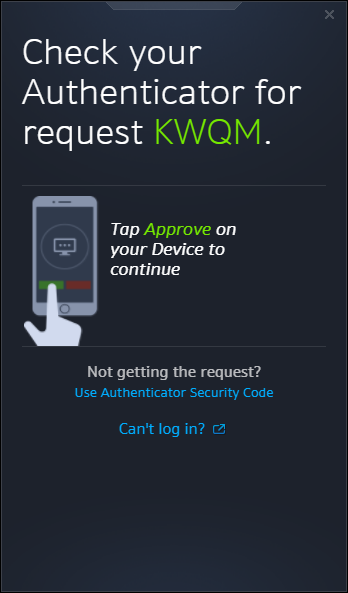 It supports IOS System and Android System. 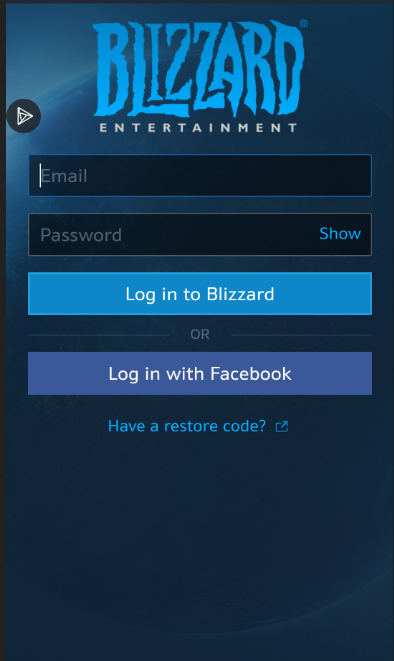 3) Then login your Battle.net Account On Web or Battle.net Client App, Enter Security Code you received from Blizzard Authenticator App. 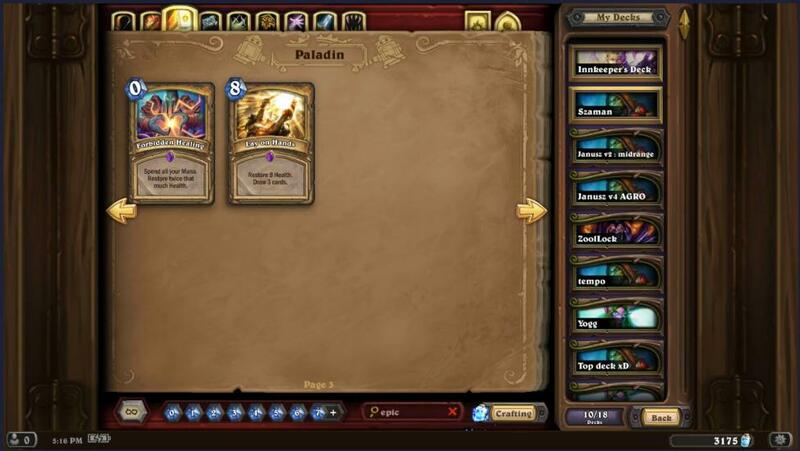 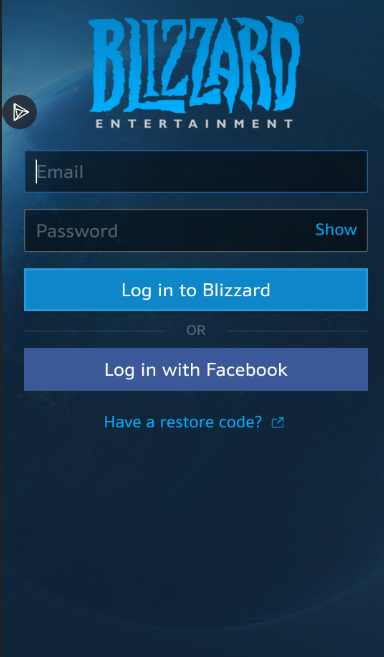 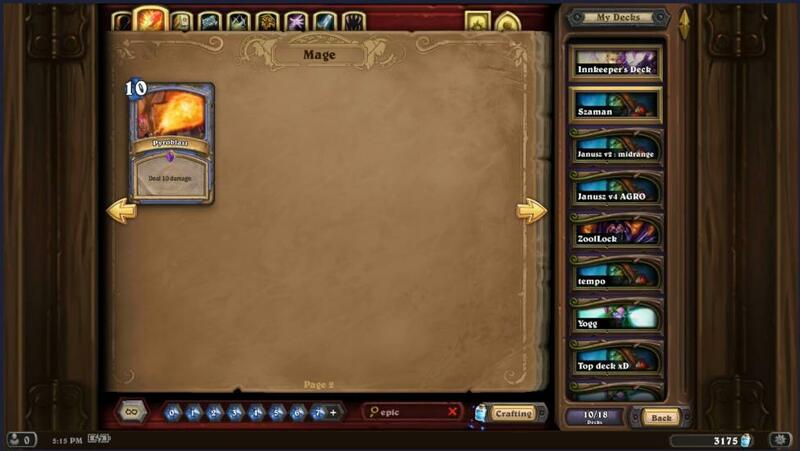 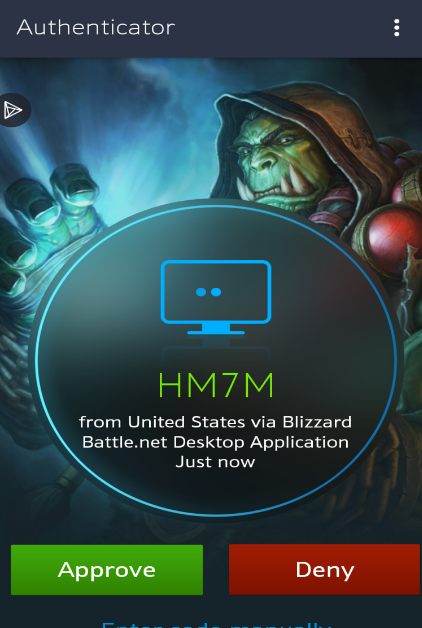 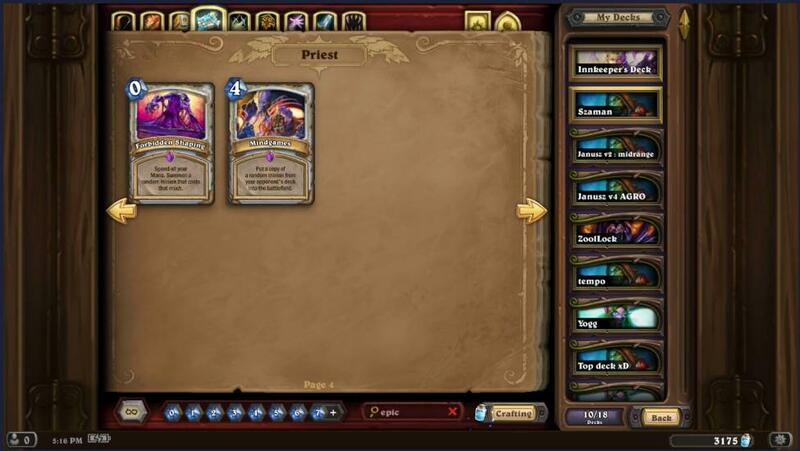 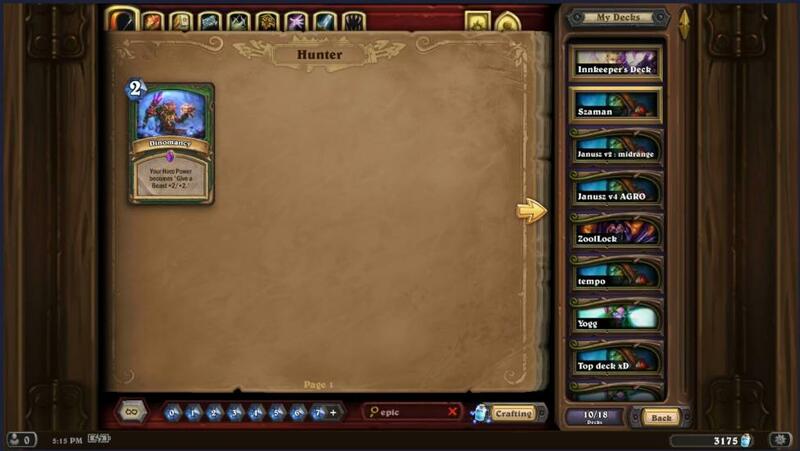 P.S：If it comes to this page (image.6) when you log in Battle.net Account, please open your Blizzard Authenticator App on your phone And Click“Approve “Button(image.7). 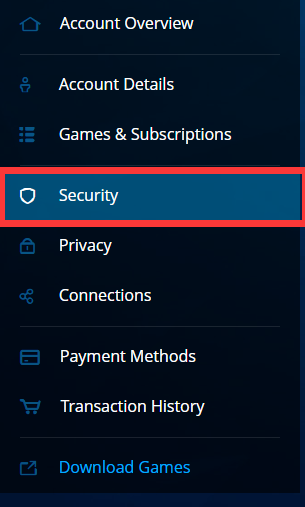 Ofc course, you can also click “Use Authenticator Security Code”(image.6), and enter the code you received from Blizzard Authenticator App. 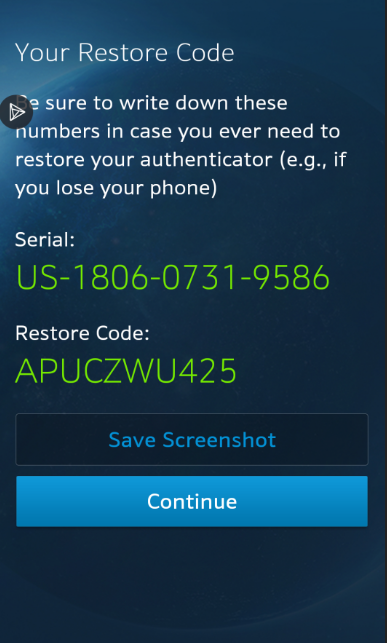 Enter your Serial And Restore Code (image.9), click “submit”, and you will receive security code. 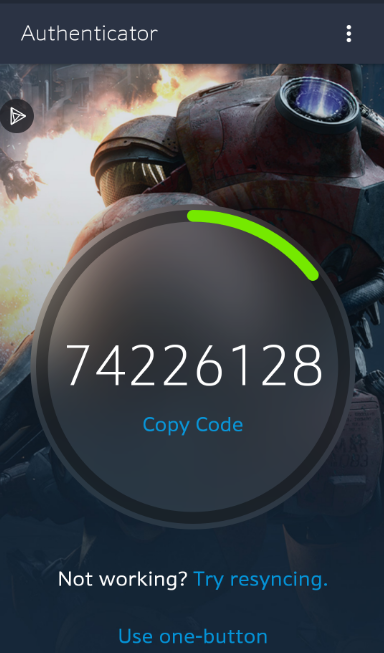 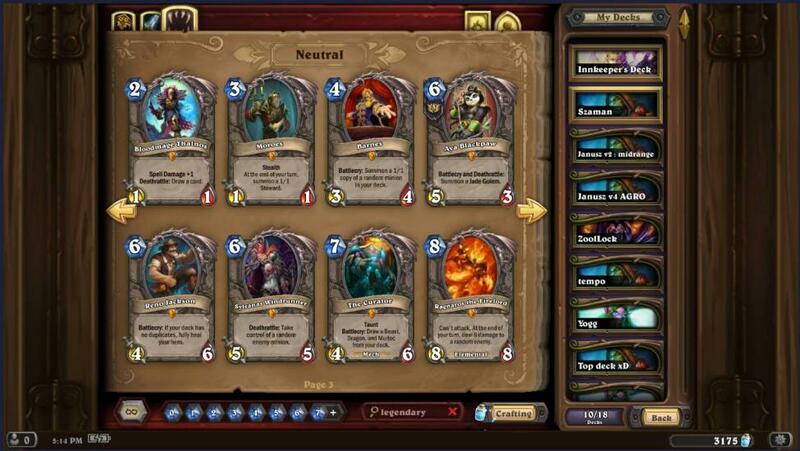 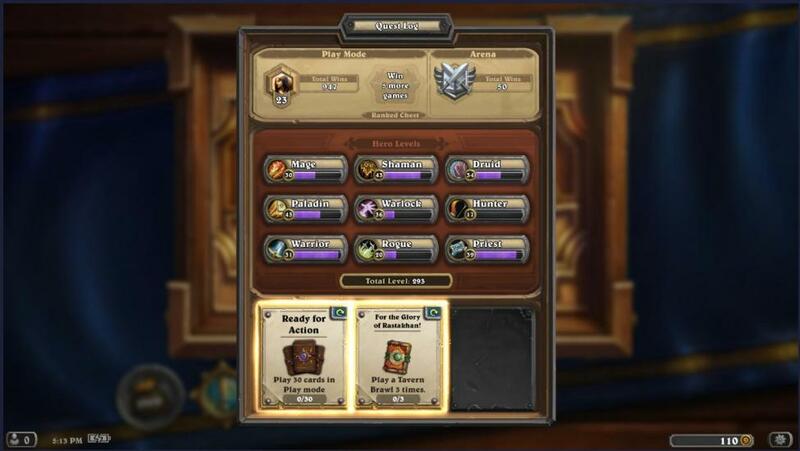 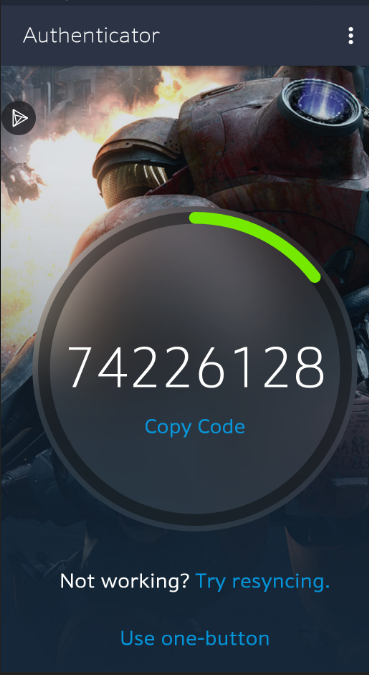 And enter security code in your battle.net App(image.10). 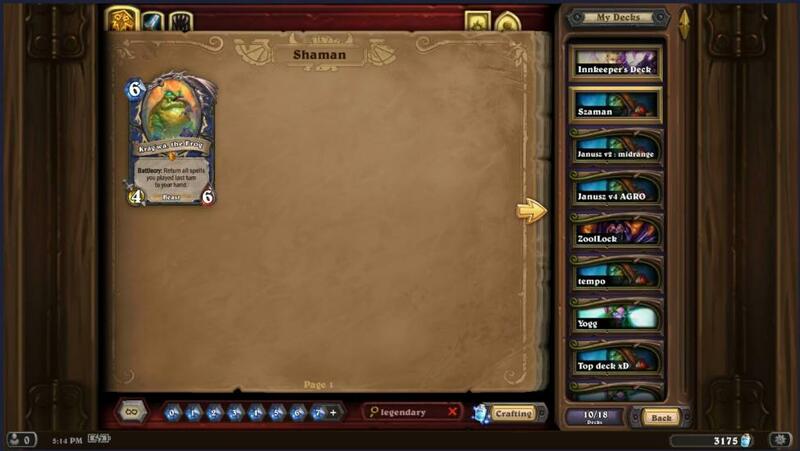 5) . 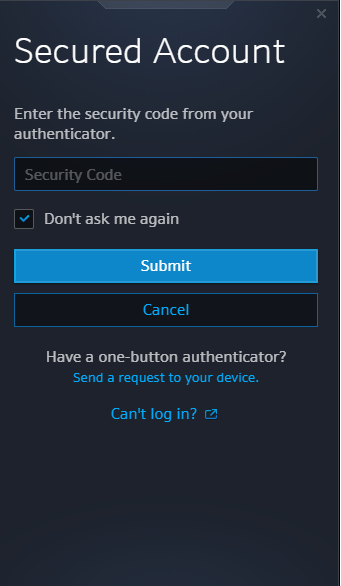 Enter the security code you received from Blizzard Authenticator App (image.5), then click “Submit”.